Monmouth Reform Temple is a warm, friendly, and welcoming Reform synagogue. Our synagogue is located in a peaceful suburb of New York City in Monmouth County, New Jersey, right at the “Jersey Shore”. 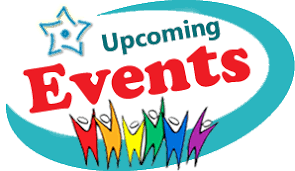 Feel free to visit us for Shabbat Services or attend some of our many events listed on our Calendar. Our close-knit temple community welcomes you!